Is there any better feeling than knowing you have a tribe of motivated, supportive and encouraging women backing you up? I'ts incredible. In 2018, we rolled out our Membership Program. As members, ladies get full access to all the fun, including admission into all ticketed events, members-only events, a quarterly members-only dinner party, head shot happy hours + swag on swag. 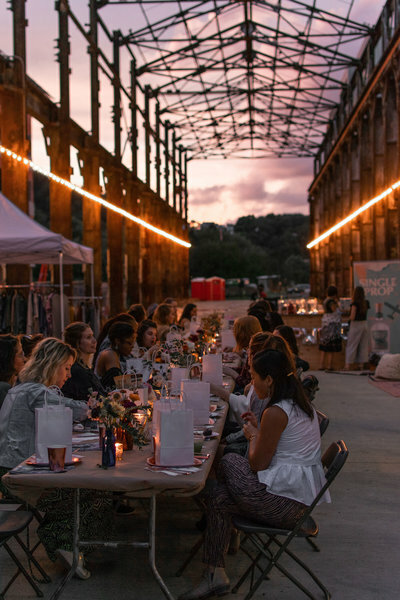 Members get exclusive access to all things grlpwrpgh + more intimate events and collaboration opportunities. 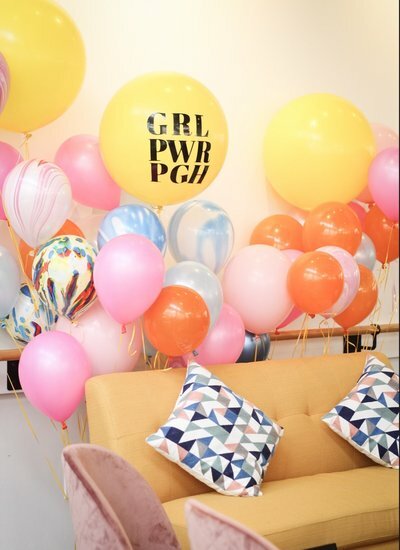 Take the leap and join our lady gang to get: 8+ curated events per quarter, quarterly member's only brunch or dinner, discounts at local female-run businesses, discount on spring 2019 conference pass, discount on Q1 weekend retreat, discounted PR services from grlpwrprojects & A.FAYE PR + so much more! together, we can make magic. 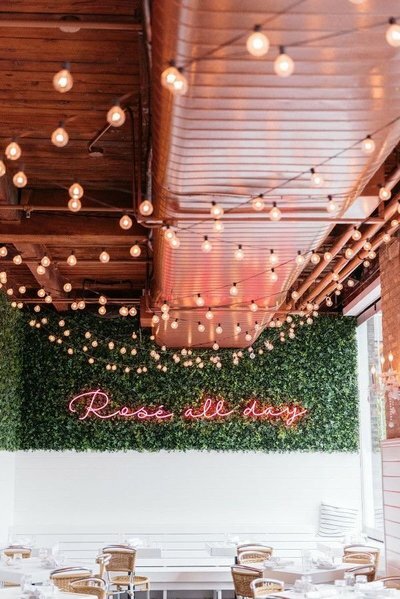 Whether you are looking for a laid back meetup to chit chat with other boss babes in Pittsburgh, an educational themed workshop to learn something new, or a hands-on activity for you and your favorite gals - grlpwrpgh has a little something for everyone. Each quarter, we host 8+ events and workshops for our members to enjoy. In the past, we have hosted a Social Media Workshop, Finance Workshop, Self-Love Sunday, Babes & Brews, networking happy hours + more. Join as an official grlpwrpgh member to get access to all the fun. each quarter we hit the road (or skies) to recharge! In 2019, we are excited to start the roll out of our quarterly weekend retreats. From our own experience, we have found that a weekend spent in a new place, even if just a few hours away, is SO incredibly good for the mind, body and soul. Inspiration is sparked, ideas come to fruition and memories are made. As a member, you will get an exclusive discount on these weekends away. In 2019, we will be heading to a few different locations, all inspiring in their own way. Each retreat will have a different "theme", but all will include an emphasis on community & creativity. Retreats are all-inclusive and each trip's price will cover lodging, food, drinks (at hotel or Air BnB) and activities. Alcohol while dining out is not covered in the price. Limited spots will be available for each trip. 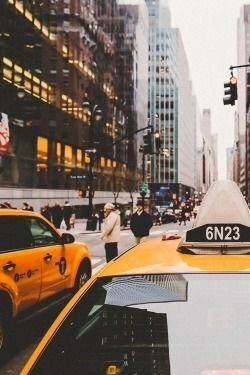 Now, who's ready to pack their bags and hit the road? Is there anything more special than gathering a group of friends together around one large table and indulging in good food, better drinks and important conversation? 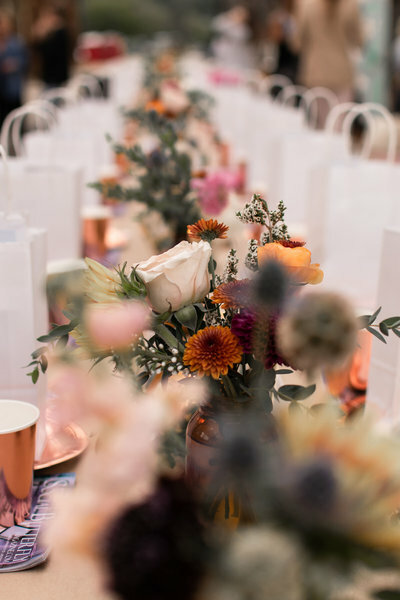 This is what fuels our FIRE and through the past few quarters of hosting these sit-down dinners for our members, we have found that they are the most special events produced every quarter. We treat our members to a curated dinner party every quarter, hosted at Bay41 in Lawrenceville. 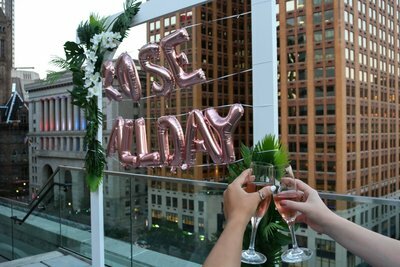 Some dinners are catered and some dinners are potluck, a bar is on site serving up seasonal and themed cocktails, and each event also has some hands on activities; braid bars, boutique pop-ups, photo booth set ups and live music. Join us for a very special night by joining grlpwrpgh as a member. This is something you won't want to miss. The best way to empower women is through showing them the power they already have and enhancing it. Through encouraging collaboration over competition, grlpwrpgh nurtures relationships that empower women to realize their strengths and seize their goals. grlpwrpgh has given me so many opportunities as a business woman. The connections and the opportunities that this group has given me is like no other. I could not be more thankful for such a welcoming and powerful space of women to collaborate and connect. I started grlpwrpgh because it was something that I, myself, needed to step out of my comfort zone and to connect with other like-minded women in the city. This group we have cultivated, has given me some of my closest friends in just a short time, and for that, I am forever thankful. grlpwrpgh is a pgh-based female collaborative for babes of the 'burgh to network, collaborate, get inspired + share their story. join us for monthly events + workshops, quarterly weekend retreats, encouragement, friendship, and most importantly — community. but stay in the know by dropping your email below!